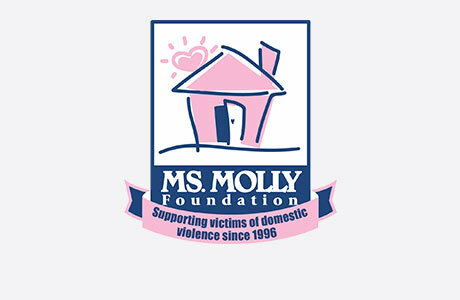 Welcome to MOLLY MAID of Greater Fort Worth! We have been serving Tarrant County for over 15 years and have built a legacy in premier house cleaning. We take pride in quality cleaning with each visit to your home. Our Ft. Worth home cleaning services come with flexible scheduling options to meet your needs. Our maids are happy to clean those hard to clean areas of the home, including dusty blinds and bathroom sinks. We're proud to serve the majority of Tarrant County's neighborhood and suburbs. We service Ft. Worth, Keller, Colleyville, Irving, Bedford, Watauga, Haslet, Aledo, Weatherford, Euless, Hurst, Roanoke, Benbrook, Azle, and North Arlington. One time cleaning is $80 per hour plus tax. For regular service, we conduct an in-home estimate to determine the cost. Do we send out the same team? We attempt to send out the same team each time but it depends on if the same team members are available. Scheduled time off and unforeseen emergencies may occasionally change the team members. What happens with breakage by the teams? Our insurance covers all breakage or damages caused by maids in customers’ homes. Over our 15+ years of service, we have taken pride in providing quality cleaning in Tarrant County. Give us a call today at (817) 756-8315!